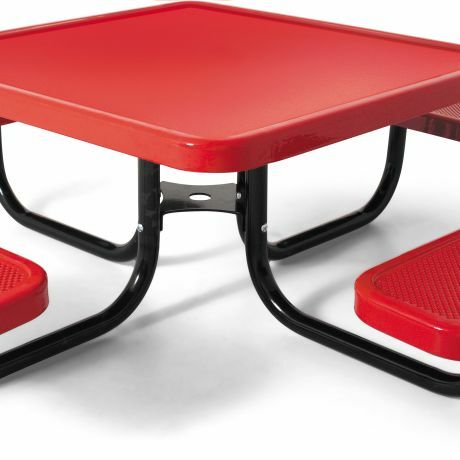 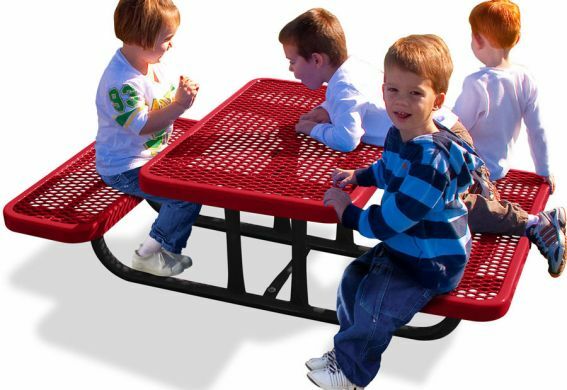 The Childs Table provides an excellent place for young children to enjoy picnics, art projects, and imaginative play activitiesall at the right size for them! 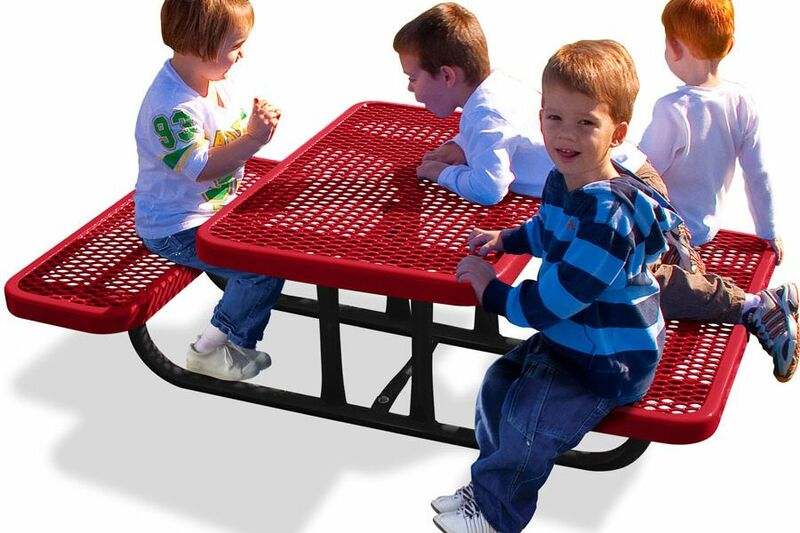 With a 12 seat height and a 20 table height, children will feel comfortable as they socialize with friends and learn new skills. 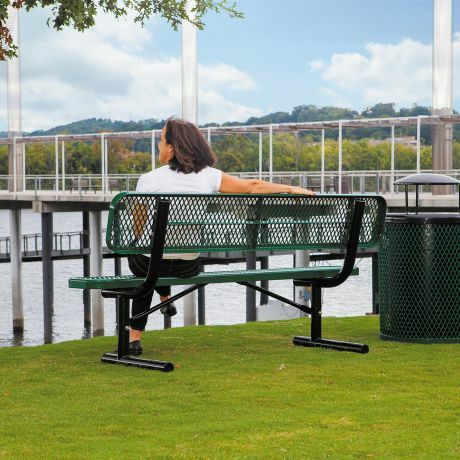 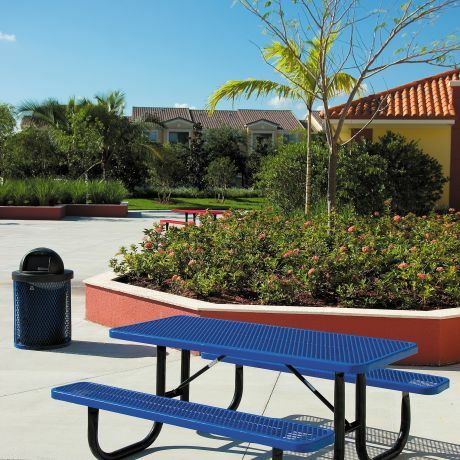 This table is available in green or blue Thermoplastic colors.